The 9ice season continues with new tune from the veteran in less than 24hours after the release of Agbawabura which features under ground talented yoruba rapper Akintunde. 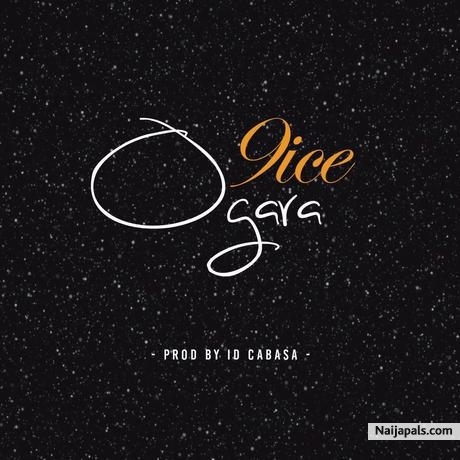 It is clear 9ice‘s coming album is out weigh his previous efforts….Tune was produced by ID Cabasa! Download, Enjoy and Share Your Thoughts!! !